Ah, London. Everything’s fancier and more dreamlike in London – the land of royalty, The Beatles, Shakespeare, and Mary Poppins. 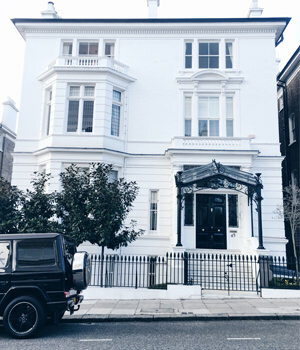 London has no shortage of attractions, but many DIY travelers soon find one obstacle to their travel plans: London is expensive and can cost you far more than it should when you don’t explore options ahead of time. Below are tips to make your London trip royalty-worthy — without the price tag. We’ll focus on options most recommended by frequent travelers and London connoisseurs. Can’t decide on which London attraction to see first? Check out the HotelsCombined Ultimate Sightseeing Guide to help you determine what’s worth seeing and which areas are best to stay. 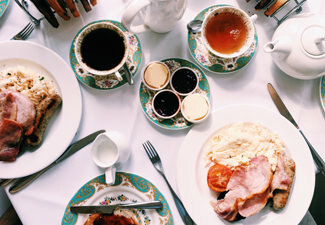 Let’s start with the best part: what to see and do in London. You know what’s better than great attractions? Great attractions that are free. 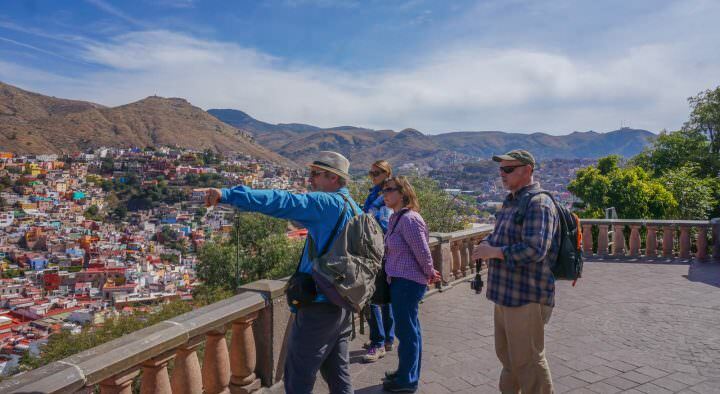 Self-guided walking tours featuring seven distinct routes, all mapped out for you. Whether you’d like to stroll through the suburbs, woods and parks, iconic landmarks, or something else, you can download route directions right here. Catching free Museum exhibits is a great way to save some cash. Check out the British Museum, National Gallery, National Portrait Gallery, Tate Britain, Tate Modern, Natural History Museum, Science Museum, V&A, the two Museums of London, and the British Library. All major public events in the capital—carnivals, fairs, open theatres, and more—cost nothing to attend! You’ll find an events calendar here. Watching the changing of the guard at Buckingham Palace is another can’t-miss tradition that won’t cost you a penny. So is the changing of the horse guards. 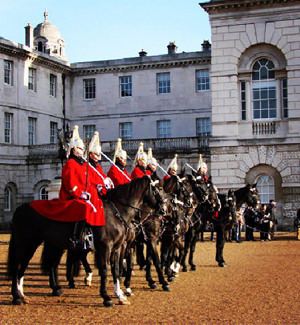 The changing of the horse guards happens at 11 a.m. at Whitehall, and the changing of the guard happens at 11:30 a.m. at Buckingham Palace. Westminster Abbey, the church where royal coronations and burials have taken place for ages, is normally 20 GBP to visit. If you’re there to worship on Sundays, it’s free. 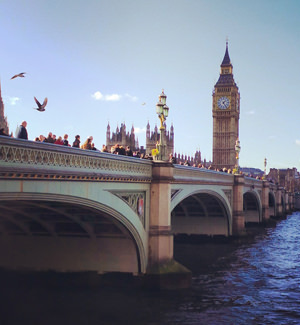 Big Ben, House of Parliament, Tower of London, Piccadilly Circus, Camden Market, Convent Garden, and small theatre performances are other free/affordable ways to soak in the city’s charms and historical richness. RyanAir and EasyJet are popular discount airlines in Europe, there are many flights to the UK from the rest of Europe, at a very low cost. Once you get to London, expect taxis to be expensive; avoid them if you wish to save. Rather, opt for the subway (a.k.a. the tube or underground), buses, or even bike rentals. Grab a pre-paid Oyster card, which will give you discounted rates on both the tube and buses. For trips to and from the airports, EasyBus is the cheapest option. 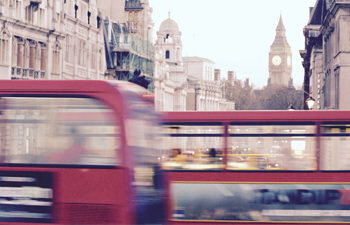 Read More: Is It Worth Buying The London Pass? 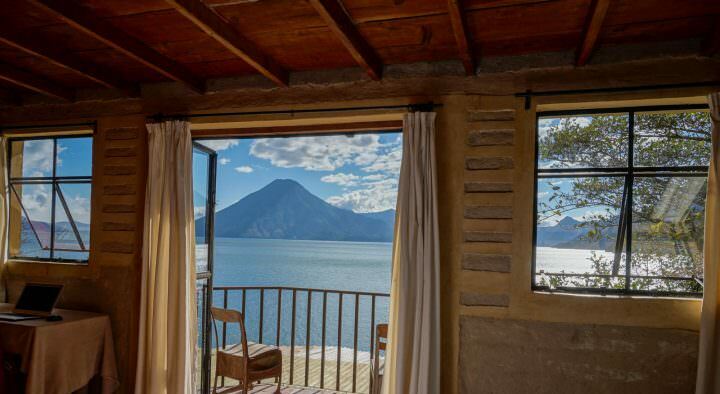 Airbnb’s growing popularity is well founded, with a rich menu of rentals to fit anyone’s preferences and budget. If a hotel close to the center of London is more your jam, expect to spend around 100 GBP (or more) per night. In the outskirts of the city, however, that will drop to about 40 GBP. Hostels will cost you 20-40 GBP for a dorm room, with private rooms starting at 55 GBP. If you’re really on a budget, you can check out the Couchsurfing hosts in London. The Borough Market and Brick Lane both feature lots of food options that fall on the cheap side. Pub fare is always affordable, with fried and homestyle foods on offer. Check out these best historic pubs in London. For a high-end experience, the Seven Park Place at the St. James’s Hotel is recommended. It’s described as French-cuisine-meets-the-best-British-ingredients. The food here takes inspiration from the seasons. Expect to spend 58 GBP for a three-course lunch paired with wines. Earlier this year, the United Kingdom voted to leave the European Union. While that process will take years, the New York Times notes that travelers (particularly Americans) heading to London will see some immediate effects. Most notably, the British pound has dropped to “its lowest rate in about 30 years,” meaning exchange rates with the U.S. dollar provide a significant price drop for American travelers. Similarly, airfare costs are down, with pricing as low as $400 round-trip from the U.S. to Europe, compared to $1,800 two or three years ago. So far, nothing has changed at the U.K. or European borders as a result of Brexit, travelers must still present a valid passport when entering EU-member countries, as well as Britain. 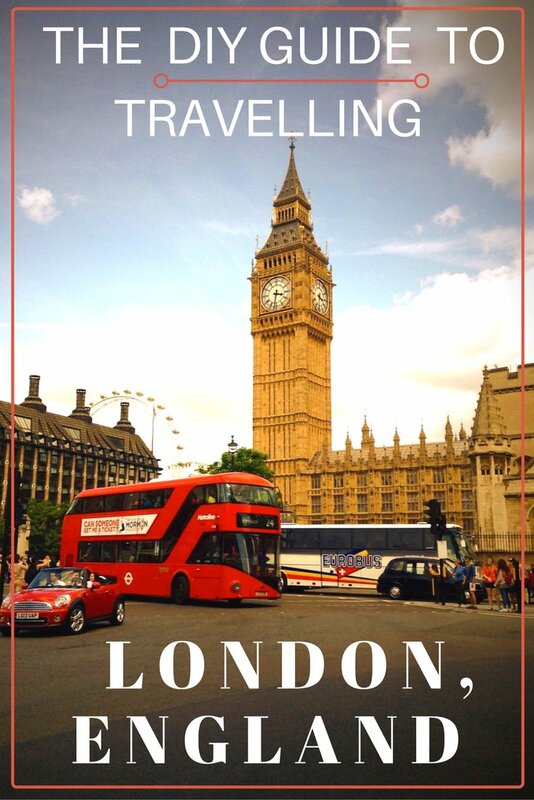 London is one of the most famous cities in the world and lucky for you, it’s easy to navigate and explore on your own steam. 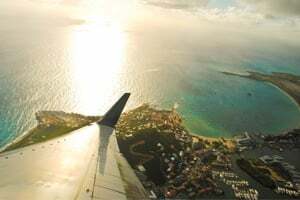 Book a cheap flight from Europe, or one of the discounted flights from North America and make your way to England! 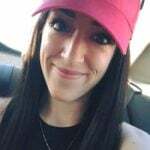 Bree Weidman is a Marketing Specialist for Tokio Marine HCC – MIS Group, a full-service insurance organization offering domestic short term and travel medical insurance products to international travelers worldwide. 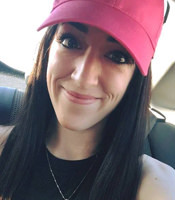 Though she’s been writing her entire life, Bree has been a contributing author to the MIS Group blog for about a year now, covering topics paramount to global adventurers: health, safety, culture, and insurance, to name a few. 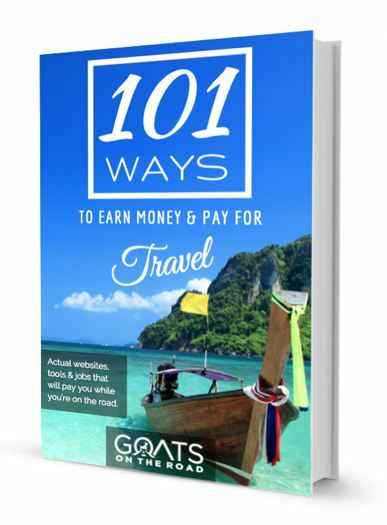 When Bree isn’t writing, you’ll likely find her daydreaming about her next international vacation! Travel Fashion: Win $1000 Worth of Clothing from #AnatomieGiveaway! 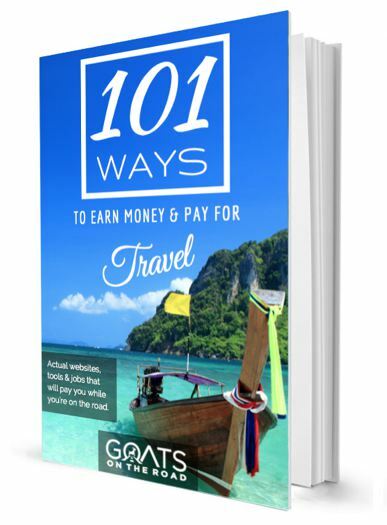 Keeping The Goats On The Road: How Much Money Does This Blog Make? Great post! I love discovering new places in London. When choosing accommodation I now use an app called Triporia (www.triporia/com) because it has a built in street view facility – really handy when you have no clue where you are or where you’re going.